Pálshús is a natural history museum in Ólafsfjörður, right across the street from us, that has recently been renovated and now hosts both the nature exhibition, an art exhibition with paintings by artist Kristinn G Jóhannsson, an exhibition called Flugþrá (e. Desire to fly) where you can see icelandic birds, history of flights and man’s desire to fly. 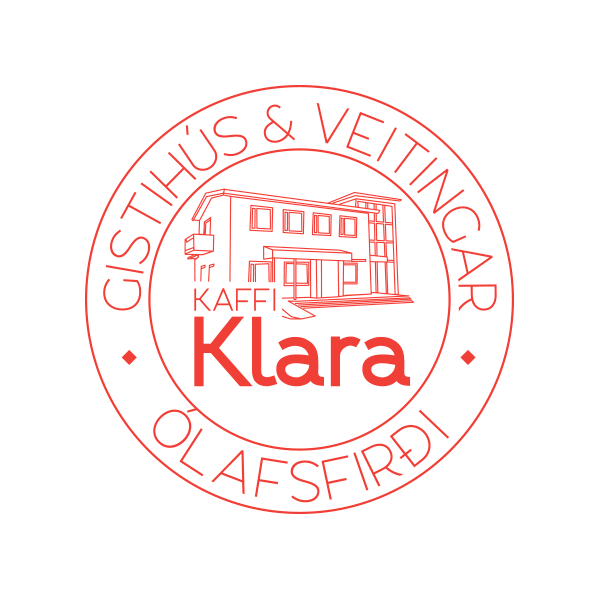 We highly recommend that you drop by at Pálshús before your check-in at Kaffi Klara in Ólafsfjörður, North Iceland. 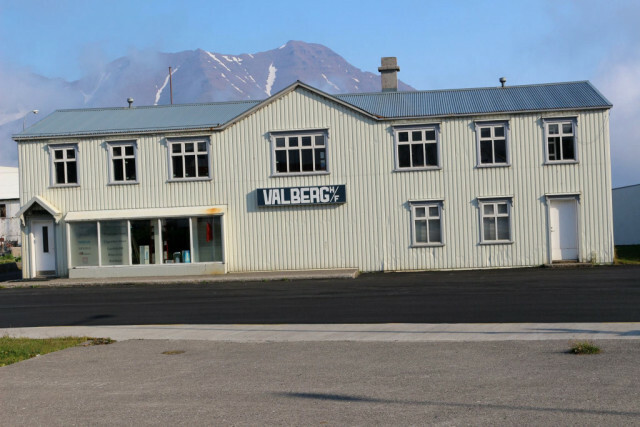 Pálshús, the natural history museum in Ólafsfjörður is open every day from 10-16.